Beyond The Brochure Featured in The Hollywood Reporter! Fun article! Congratulations! LOL at some of the questions. Congratulations! 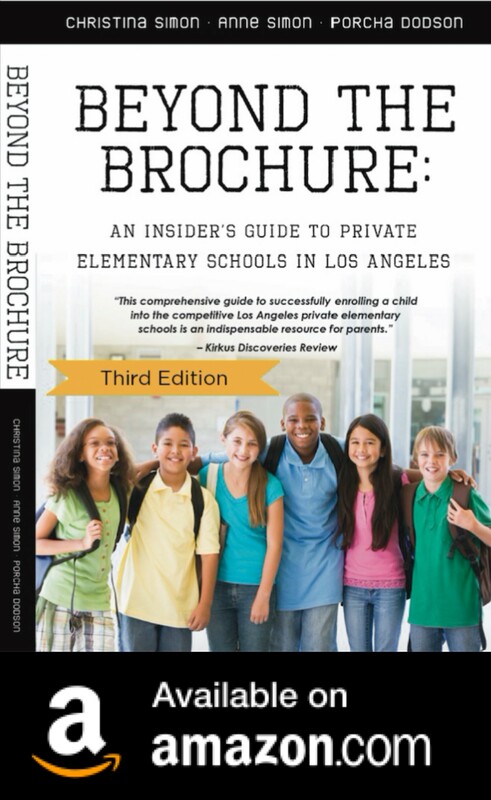 What a funny article & you most certainly ARE the pre-eminient L.A. private school application guidebook! Congrats!! 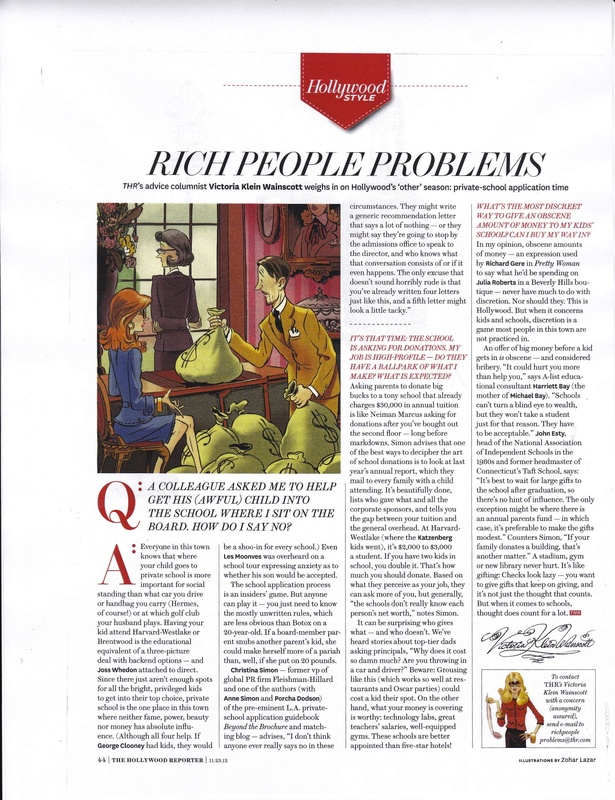 Such a fun article to be featured in.